A slew of celebrity deaths shocked the world this year, but there were many others who were victims of death hoaxes. Fake stories about several celebrities' deaths, including that of actor Rowan Atkinson and Sylvester Stallone were all part of 2018. Here is a list of high-profile celebs who were “dead” according to the bogus stories. 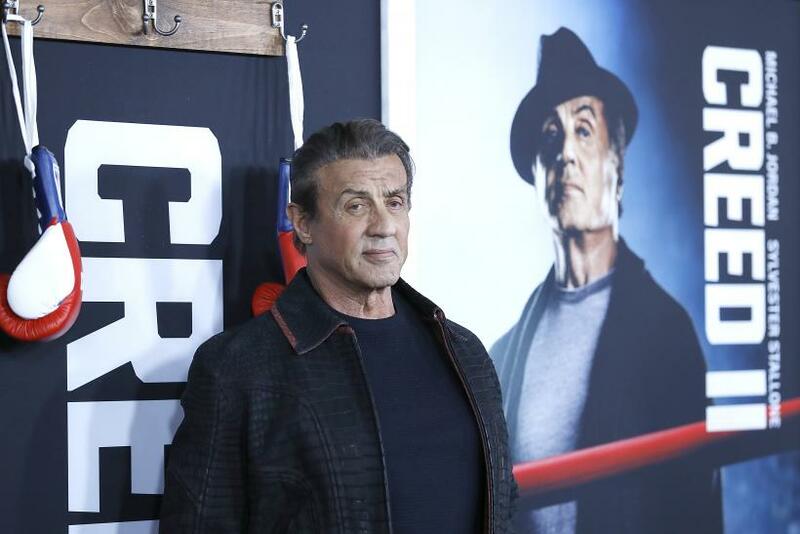 Sylvester Stallone: In February, reports surfaced on social media that the "Rocky" star had died. However, the 71-year-old actor took to his Twitter to dispel the rumors. “Please ignore this stupidity… Alive and well and happy and healthy… STill punching!” he wrote at the time. He followed that up with an Instagram video of him playing with his daughters. "Locking my daughters outside during a slight hail storm... It's so great to be back from the Dead!!!" Stallone said. 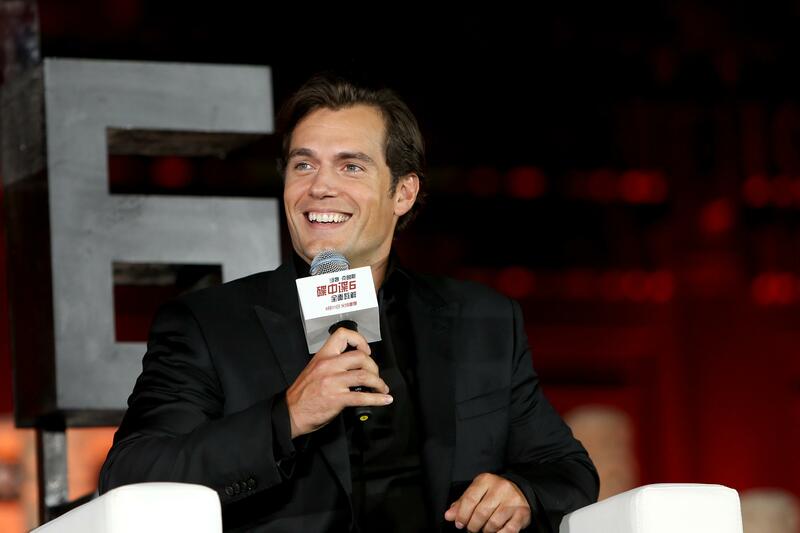 Henry Cavill: In March, the "Batman v Superman" star addressed rumors of his death by posting an image of himself alongside a screenshot of his Wikipedia page that said he died on March 3, 2018. "When you learn that you died 2 days ago...." Cavill captioned the image on Instagram. William Shatner: The "Star Trek" actor found himself becoming a victim of death hoax after an ad on Facebook alerted his fans about his demise. "Hey @facebook isn't this your messenger app?" he wrote on Twitter. "Thought you were doing something about this?" The company immediately responded, saying: "Thanks for letting us know about this. We have removed this ad and Page from Facebook." Shatner was grateful and said: "Thank you. I'm not planning on dying so please continue to block those kinds of ads." Rowan Atkinson: Mr. Bean fans were heartbroken after they learned that their favorite star had died. The death hoax, which was part of an attempt to spread a computer virus, claimed that the 63-year-old actor died in a car crash while attempting to do a stunt. This was not the first time Atkinson became a victim of a death hoax. In 2017, two reports falsely claimed he was dead. Michael J. Fox: The “Back to the Future” star became a victim of a death hoax by a fake Yahoo News site story in August. The report claimed the 57-year-old actor died from pneumonia days after checking into the hospital with issues related to his Parkinson’s disease. Several of his fans were heartbroken following the news. However, the death hoax was debunked when the star posted on Instagram two days later. In 2017, celebrities such as Clint Eastwood, Avril Lavigne, Kid Rock, Betty White and Trevor Noah became victims of death hoaxes.